Hardwood frame with natural seagrass hand-braided and woven in 4-ply pattern. 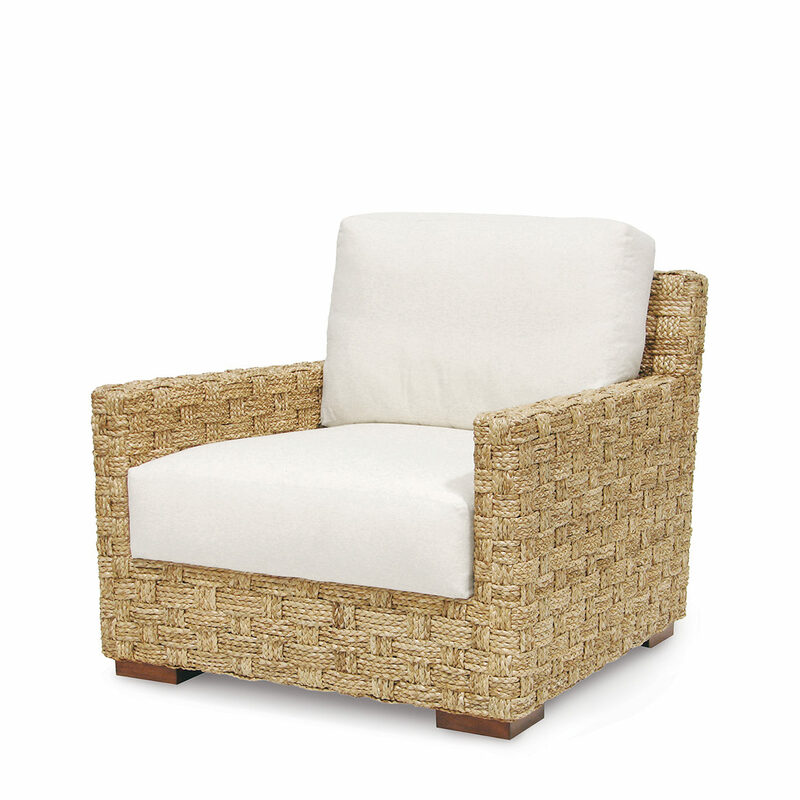 Seagrass is natural and may vary in color. 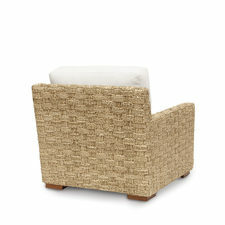 Chair comes with a fixed upholstered seat and loose back cushion. Coordinates with the Spa collection.